﻿ Prague city, tours, Charles bridge, Czech Republic. Prague is one of the most fascinating capital cities in Europe. It is well-known for recent revolutions and for historical people like Charles IV – the most famous ruler of the Bohemian empire. He constructed some of the most famous buildings – the Charle’s Bridge. He was the one who was the first bohemian king to also become holy roman emperor. Born as Wenceslaus, from the house of Luxembourg, his reign was characterized by a transformation in the nature of the Empire and is remembered as the golden age of Bohemia. He also organized the single states of the empire into peace-keeping confederations. 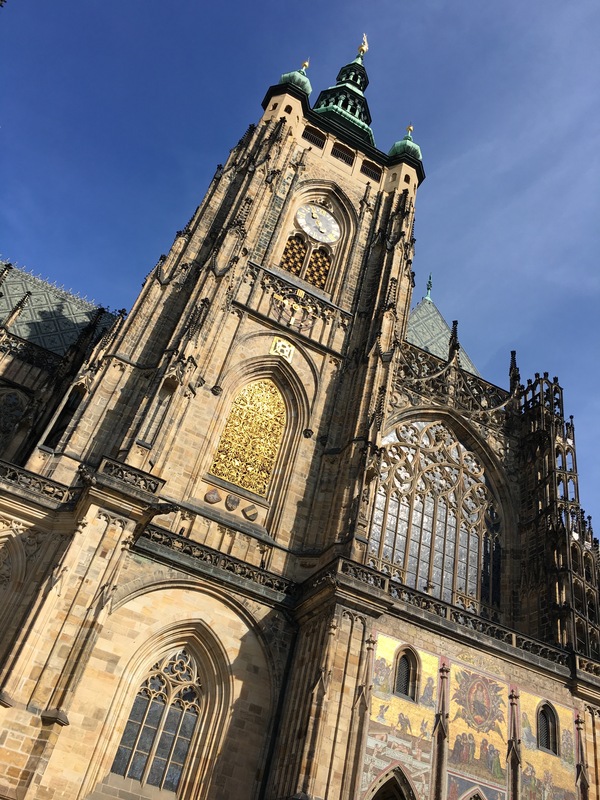 After him is named the Wencelslas’ square, the Charle’s bridge, the Charle’s University, Charle’s square, high gothic Prague castle and part of the St. Vitus Cathedral within the Prague Castle. – Every year on the 14th of May will be celebrated his birthday. Due to the 700th anniversary of Charle’s IV this year many museums make special exhibitions and in the Prague Castle the Crown jewels are exhibited for the whole summer and are only exhibited when a new president is elected or at such a special occasion, like this year. Prague is a fascinating city. It is also a controversial city. On one hand the history, such as the Prague castle, the lesser town (a former nobel area and nowadays the artist area of Prague), The Charle’s Bridge, the old town (with it’s jewish quarter, the Franz Kafka museum, the Jan Huss monument, the old town hall with it’s astronomical clock) and the new town (with the Wencelsla’s square (location of the velvet revolution), the new city hall, the opera house and the location of the communism museum (located next to a casino and Mc Donald’s)). Prague is nowadays more famous also among young people as a very vivid and cultural advanced city. People of the Czech republic do not declare their religion (over 70% of the people do not declare their religion) and therefore are very liberal and open-minded and not influenced by the church. Due to the fact that the money status is still lower than in most other EU countries a lot of young people come for the generous food standard and the famous Bohemian beers. Many people come to party, or to do one of the famous beer tours through Prague on the ship and throughout the bars of Prague. Prague is nowadays to most of the people a very interesting city: full of history, good food and liberal place for artists. Prague is a fascinating city. Some of the most famous sights you will have to see are: The infant of Jesus of Prague with it’s many dresses, the St. Niclas church, the Charle’s bridge, the Prague Castle, the small eiffel towner, the Schönborn Palace and it’s gardens, the Astronomical clock, the powder tower, the new city wall and it’s opera house, the Wenclsle’s square, the national Gallery, stroll through the old town and the jewish quarter, the dancing houses. Learn more about some of the most famous personalities of Prague: Charle’s IV, Rudolph II, Jan Hus, Franz Kafka and artists of the “Prague Spring”, Antonin Dvorak, Alfons Mucha, Robert and Felix Weltsch, Johannes Kepler and Martina Navratilova. Prague is nowadays not only the heritage of a more than 1200 years of history but also the city of art, culture and heritage of communism and art. In the national museum of Prague you can find nowadays one of the biggest art gallery of the world with pictures of Czech artists, as well as Monet, Gaugan, etc. Besides that you will have also the possibility to see some of the most outstanding artist of the bohemian crystal cutters, the story of the little mole and you have to taste the typical tchech food in one of the restaurants (in the summer with nice gardens) and get a touch of the Czech culture by walking along the Volga River in Prague and see all different age groups enjoying the city of Prague and enjoying the nature of Prague along the river. 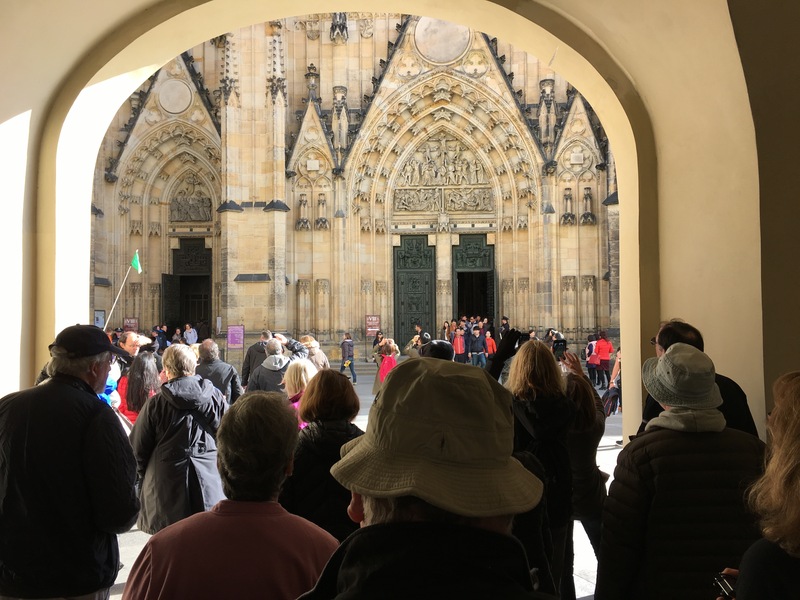 Visit Prague and learn a lot of Prague – history and fascinating stories of protest, joy and freedom – b(e)specialtours! 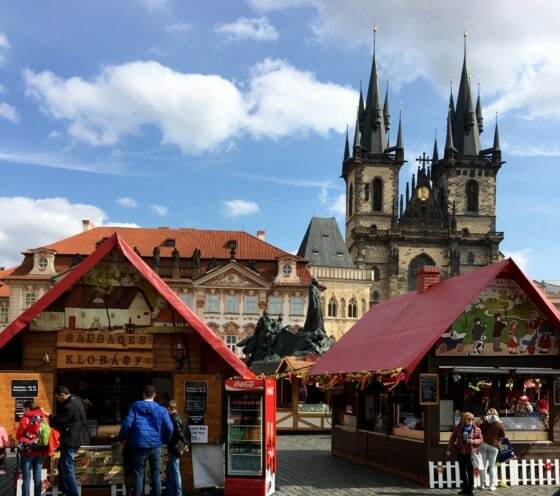 If you want to enjoy some great days in Prague book a private tour to Prague with B(e)special Torus from Salzburg, or arrive directly in Prague, enjoy a city tour with our comfortable vans and continue a nice drive either to Vienna or Salzburg and extend it then to Hallstatt. 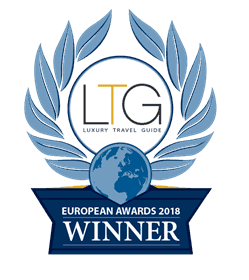 So if you are planning to come to Prague, or if you want to Visit the city of Prague coming from Salzburg the please do not miss a nice ride with b(e)special tours! It is fun for youngsters and the older ones and you can taste a lot of delicious typical Austrian and Bohemian dishes and of course a lot of Beer! Enjoy the fascinating city of Prague – Prague castle and history – with fresh ideas, food and a lot of fun – b(e)specialtours! 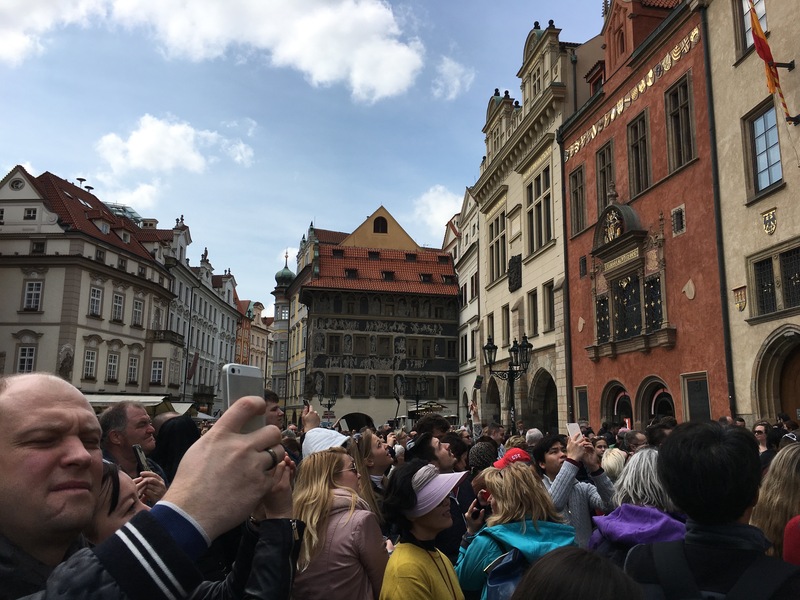 If you want to discover the golden city, the city of a thousand spires, you should know about free city tours of Prague with local guides.